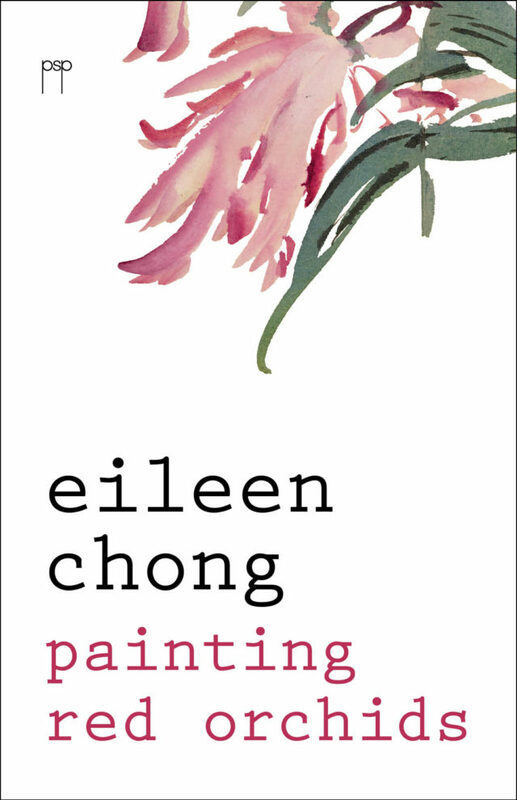 Eileen Chong. Painting Red Orchids B Format Paperback. ISBN 978-1-922080-66-0 72 pp. Full colour cover with French flaps. Painting Red Orchids was launched by Anna Kerdijk-Nicholson at Gleebooks in Sydney on Saturday 16th April 2016. The launch remarks have been published at the Rochford Street Review.